8916 Rearden Road, Henrico, VA 23229 (#1901158) :: Abbitt Realty Co. 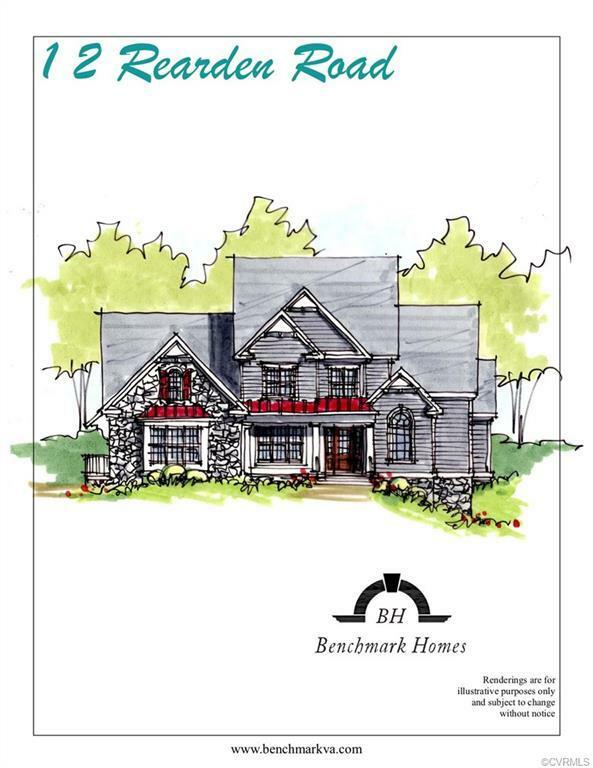 BRAND NEW HOME to be built in the Mooreland Farms neighborhood. Located in the West End and River Road corridor. Built by Benchmark Homes of Virginia. Within walking distance of the Collegiate School. 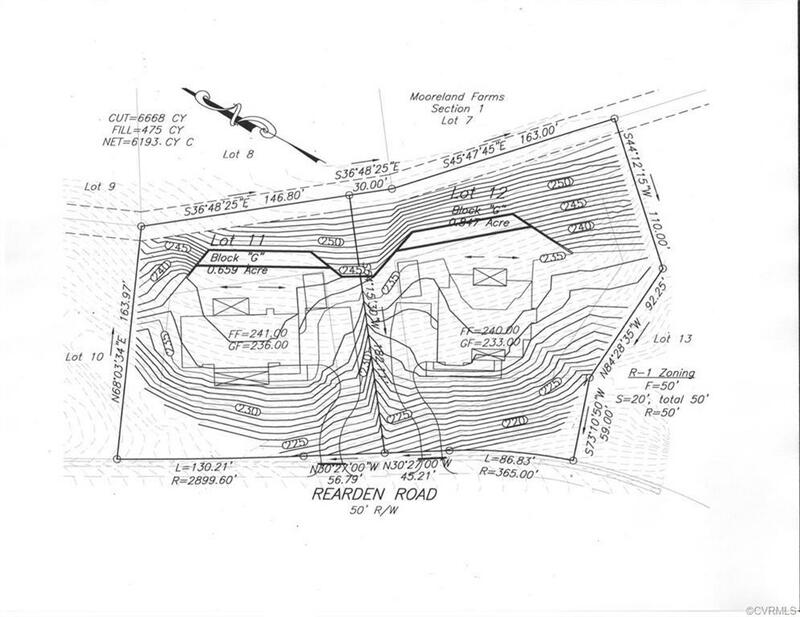 4,582 finished Sq Ft on a .84 acre lot. 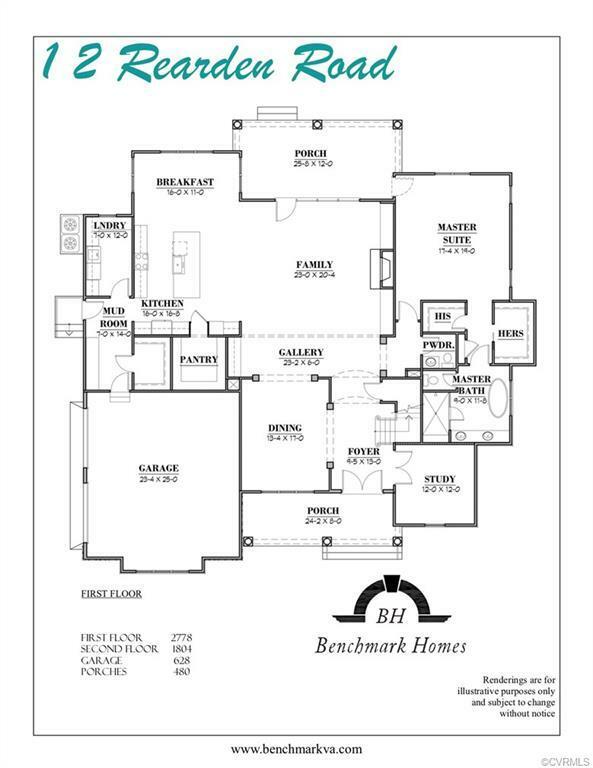 4 bedrooms, 4.5 bathrooms, and a 2 car garage. 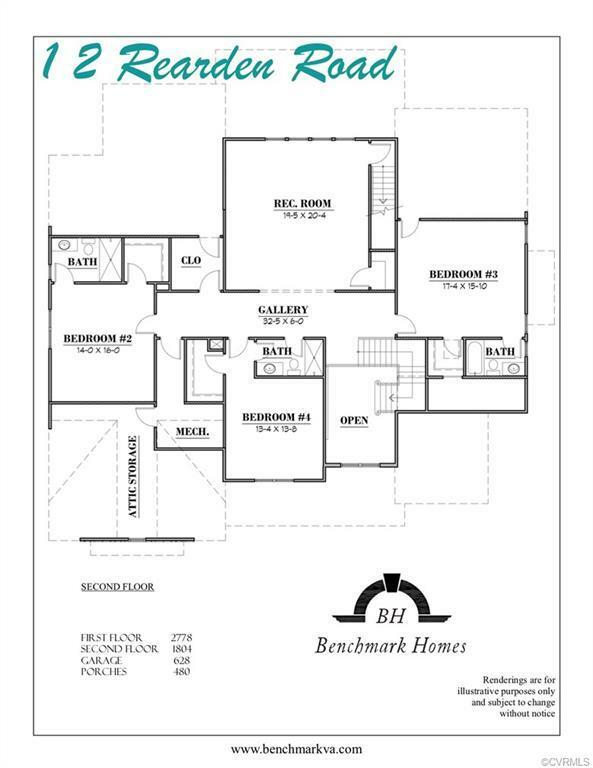 1st floor features a Master Bedroom, Master Bathroom, and his and hers closets. A gourmet Kitchen with a walk in pantry, Breakfast area, and a wet bar. A Family room including a gas fireplace with a stone profile, Study/Office, Dining room, Mudroom, and Laundry room. A 8' x 24' front covered porch, a 12' x 23' rear covered porch, and a patio with a fire pit. 2nd floor features 3 bedrooms all with individual bathrooms and walk in closets, a Loft/Den for recreation, and multiple storage areas.